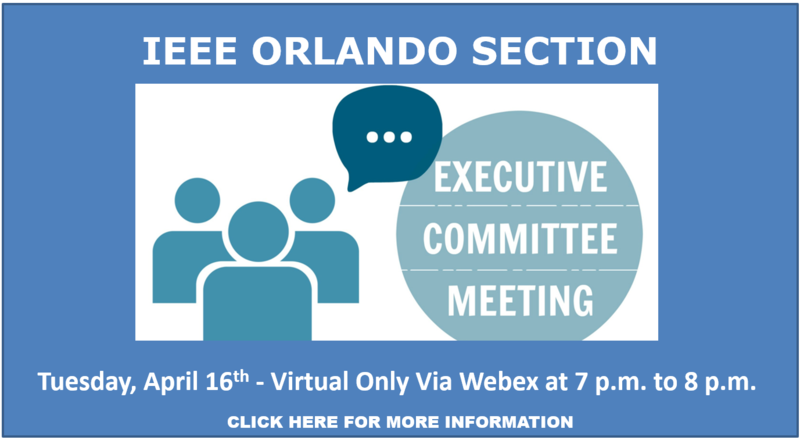 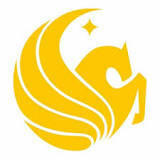 IEEE Orlando Section Congratulates Our New Senior Members! 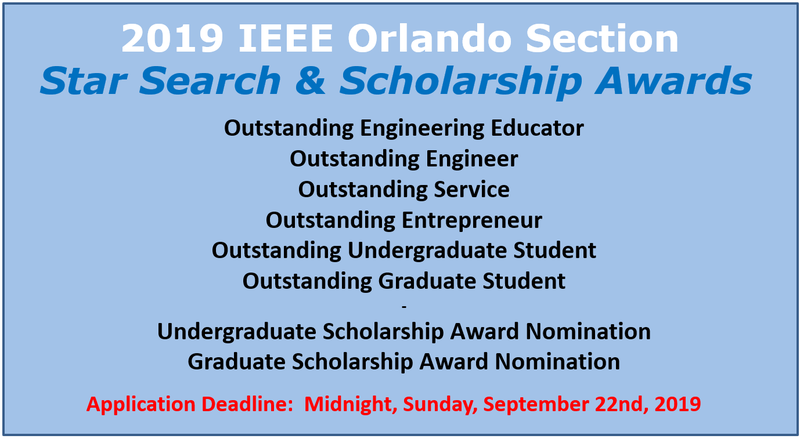 Reach over 1200 IEEE Members whose influence extends from the corner office, to the bench, to out in the field, and who are inspiring game-changing technology innovations. 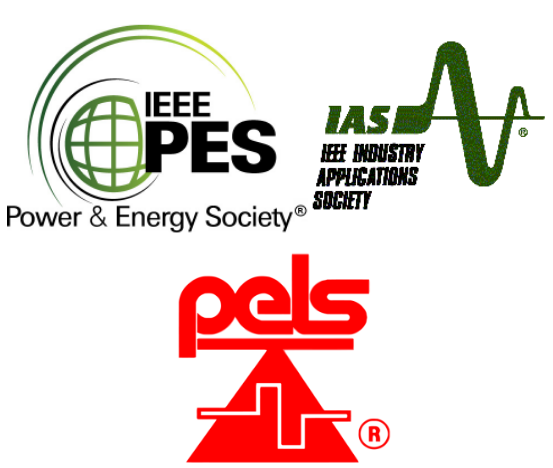 A non-profit organization, IEEE is the world's largest technical professional organization dedicated to advancing technology for the benefit of humanity.